Why do expense reports manually when you can automate entries! We all know Expense report is a necessary pain. 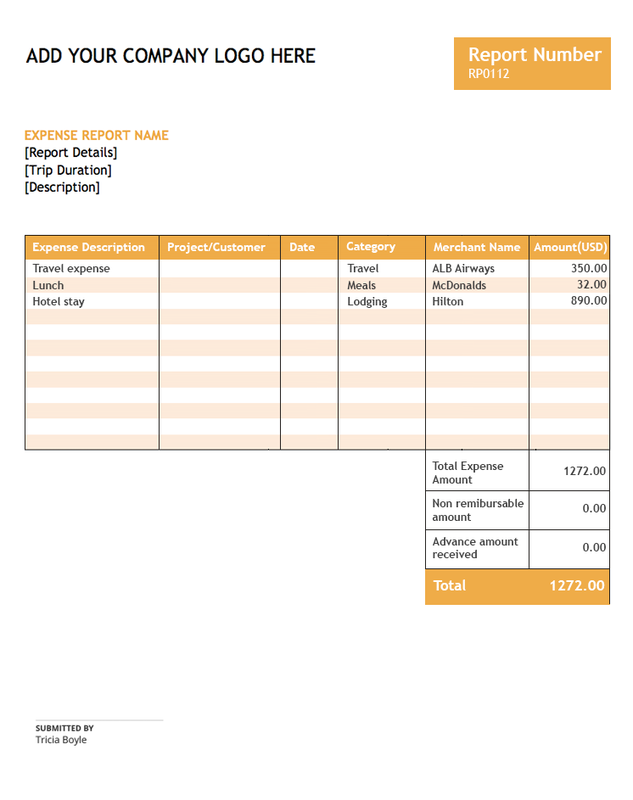 Finish it in minutes with our expense reporting template that is readily available for you to use. Manage your entire expense reporting process with Zoho Expense.